The track appears on the rising artist’s debut album, Tea Turns to Wine, due out this summer. 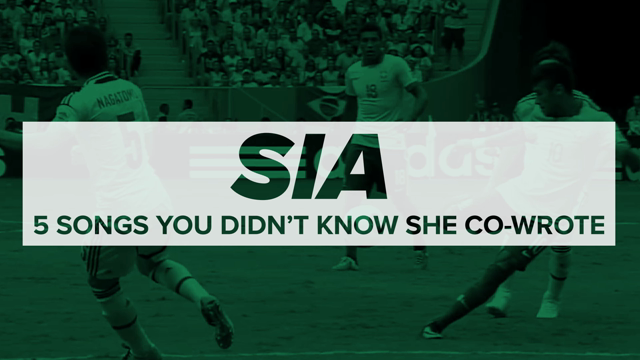 The follow-up to her breakthrough debut, Know It All. Plus, the Danish pop star reveals the album art and tracklist for her sophomore album, Forever Neverland. The Danish pop star’s sophomore album is four years in the making. The latest single from Sweetener gets a video set in the woods. Plus, Grande has confirmed the release date for her new album, Sweetener. The London pop artist Sophie continues to surprise.